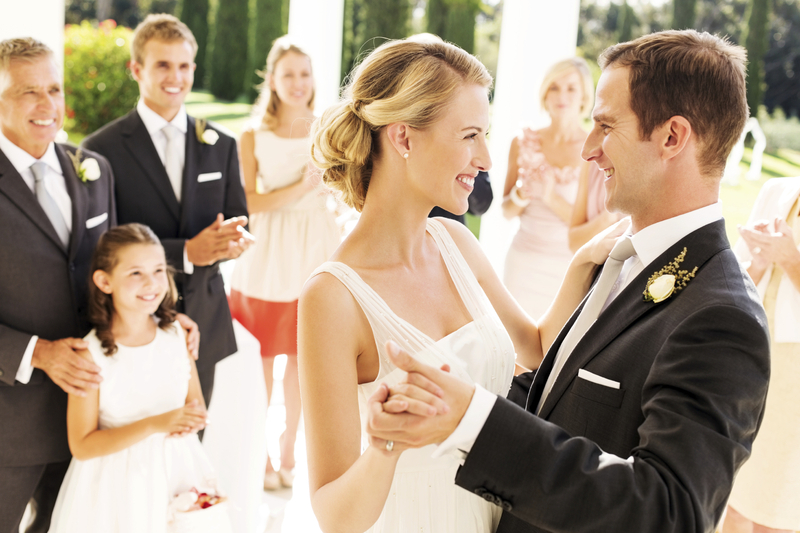 Romantic moments for a lifetime! Lots of fun dances in store this month! 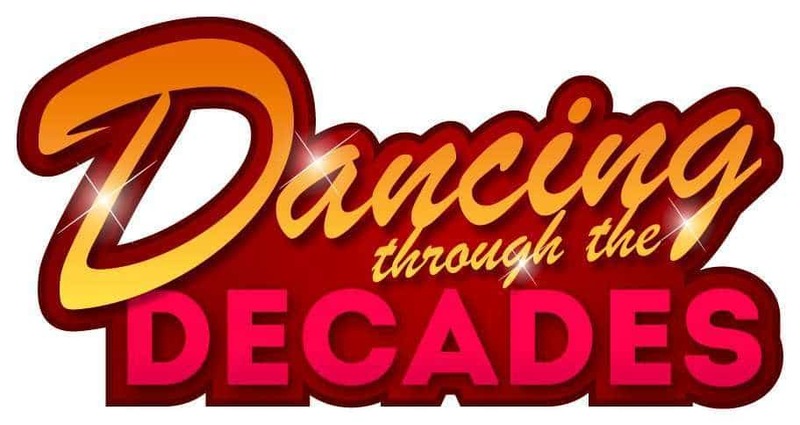 Let’s Go Dancing Through The Decades! 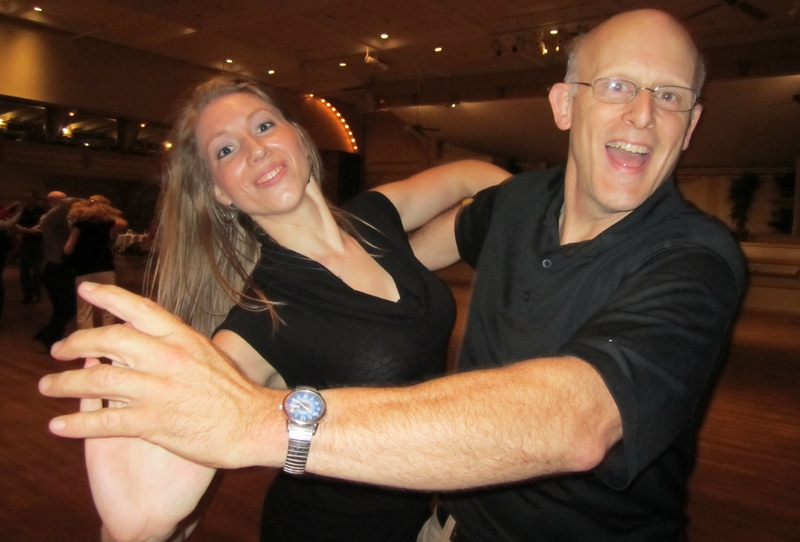 Saturday, April 20th- 7:15pm Rumba Lesson, 8-11pm dancing to the hits! The Dancing Feeling located in Warwick, Rhode Island. 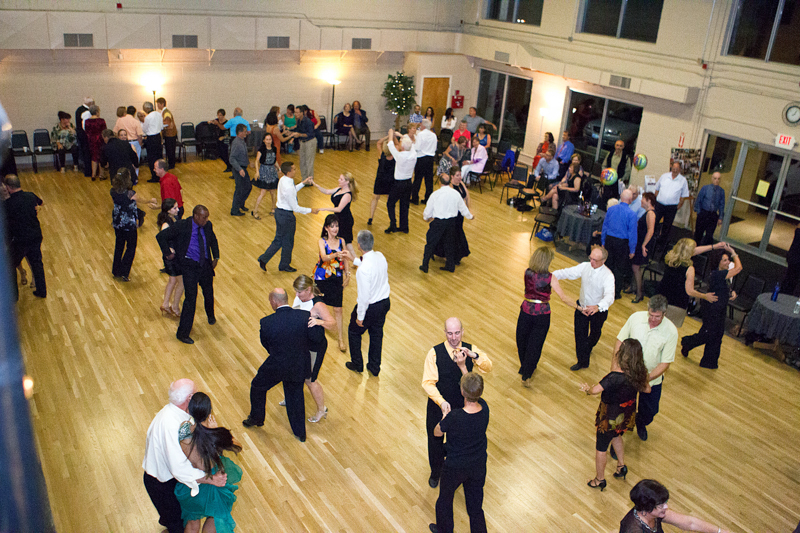 A social ballroom dance studio. The Dancing Feeling has been teaching people to dance for over 30 years. Our professional staff is kind and patient with beginners and also brings its more experienced students to win world titles. At The Dancing Feeling, the bottom line is that the students are learning to dance - to the best of their ability - and having a tremendous amount of fun in the process! Maintaining an outstanding professional staff that makes learning to dance easy and fun!